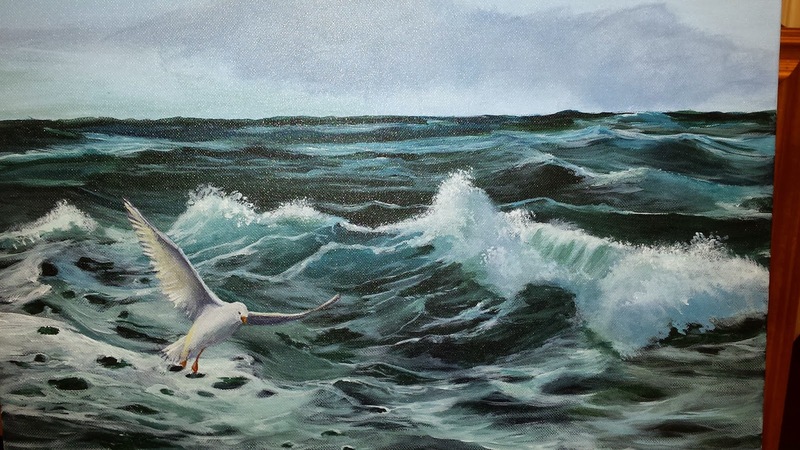 Starting November 1st through December 31st Linda Novakovich and Carolee Johnson will be displaying their artwork. 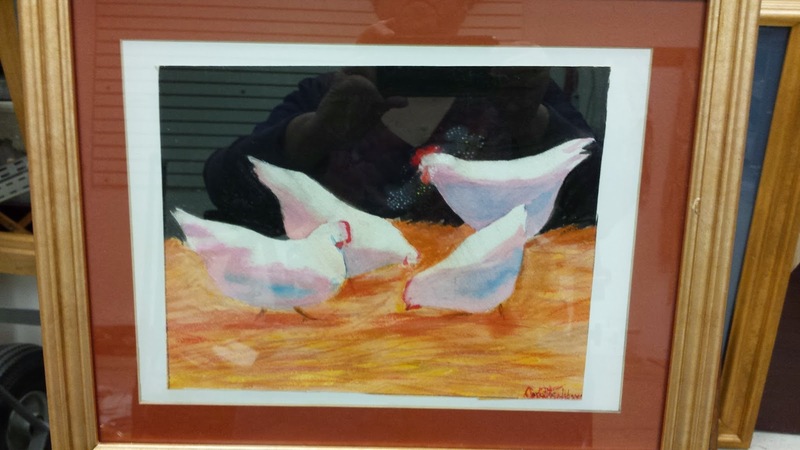 Linda and Carolee will have many beautiful works of art on display. There will be an artist reception on Saturday November 14th from 10am to 1pm. Everyone is encouraged to attend and come meet Linda and Carolee. Enjoy the art and have some snacks.